Now that it’s December, we have to face that winter is here… It’s really here. Fortunately, winter means Instagrammable snow falls, mugs filled to the rim with hot chocolate and an excuse to stay in bed for unhealthily long periods of time. Winter wouldn’t be the same without Swiss Miss hot chocolate in your favorite mug (or a red solo cup if you’re into that). Swiss Miss sure is delish, but it’ll probs get old after your first final. Here are 14 of the best Spoon-approved hot cocoa recipes to spice up your cozy dorm room days this winter. It’s possible that your dorm room is much warmer than the white wonderland outside. 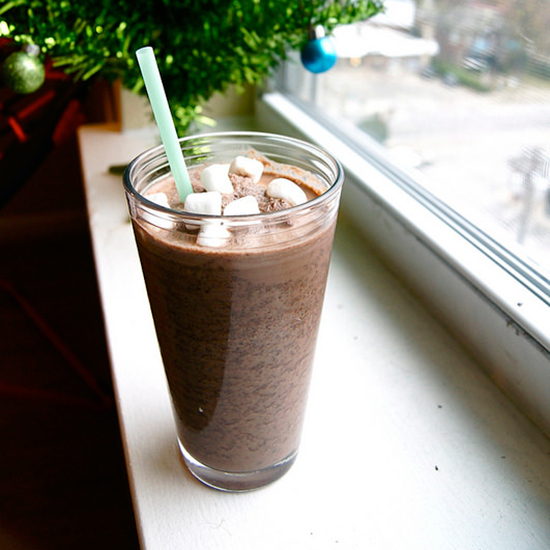 If you’re looking for something that’s just as cold as the snow, this frozen hot cocoa will satisfy all your cravings. Get the recipe. 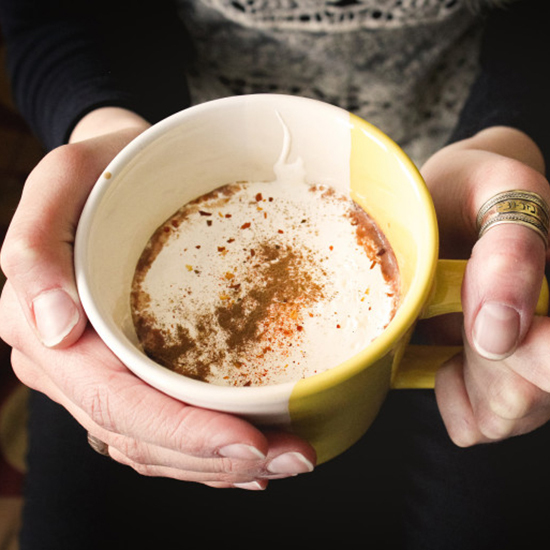 Travel south of the border where the sun shines much, much brighter with this hot cocoa. Get the recipe. If you gained a few too many pounds this holiday season and you’re lookin’ to feel just a little bit healthier, try this twist on your fave pastime. Get the recipe. Sometimes getting through the week is hard. Don’t worry, we understand. 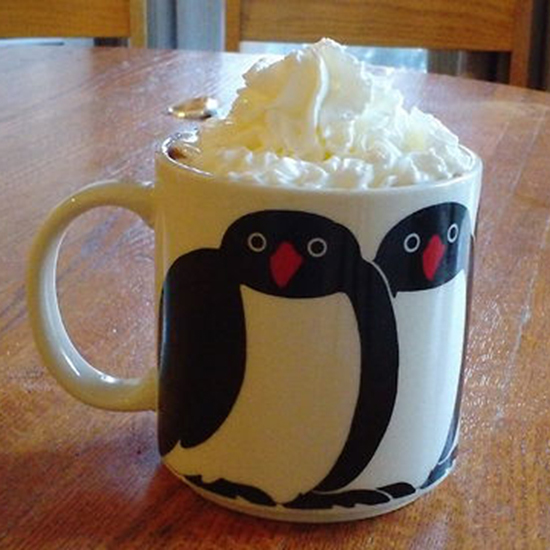 Add a couple shots of vanilla vodka and your hot cocoa will keep you both warm and fuzzy all at once. Get the recipe. Make this French version of hot cocoa and feel just a little bit fancier. Pair it up with a classic French movie and you’ll feel even better about staying in bed all day. Get the recipe. 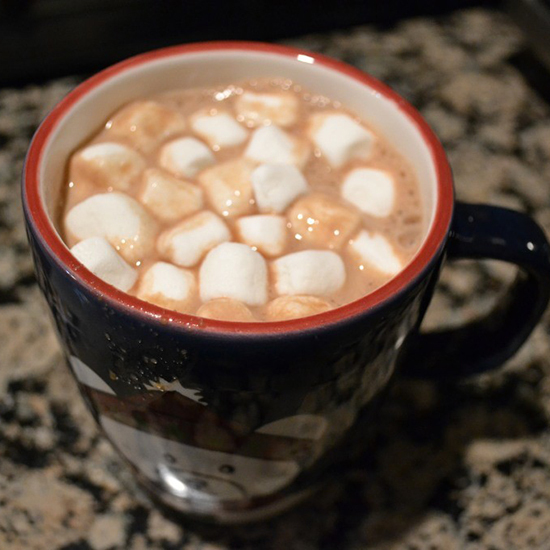 Another twist on the classic recipe, this spicy hot cocoa is thick, warm and chocolatey. Do you even need anything else? Get the recipe. 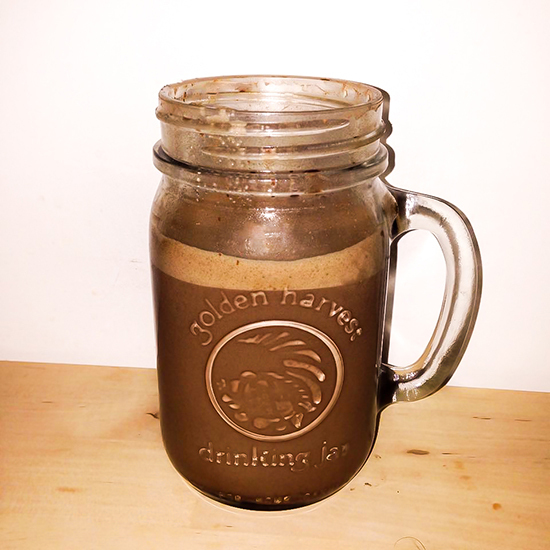 Tired of hot chocolate? Or, even crazier, don’t like hot chocolate? Meet hot vanilla. Get the recipe. 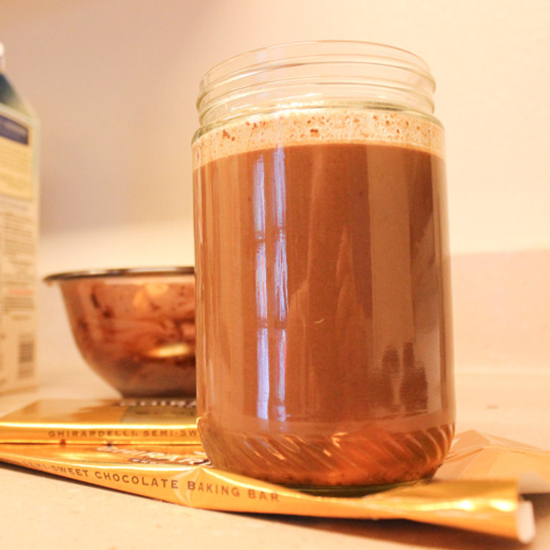 This isn’t exactly hot chocolate… In fact, it might even be better. Take your favorite summer pastime and your favorite winter one and mix them together to create a fabulously delicious drink. Get the recipe. 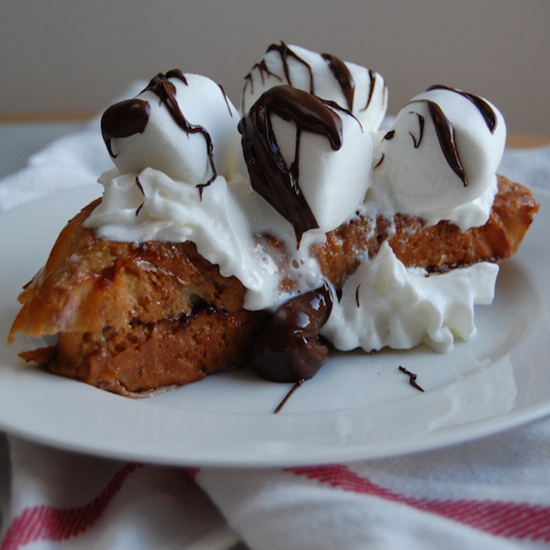 Nutella, hot chocolate, and French toast? Count me in. 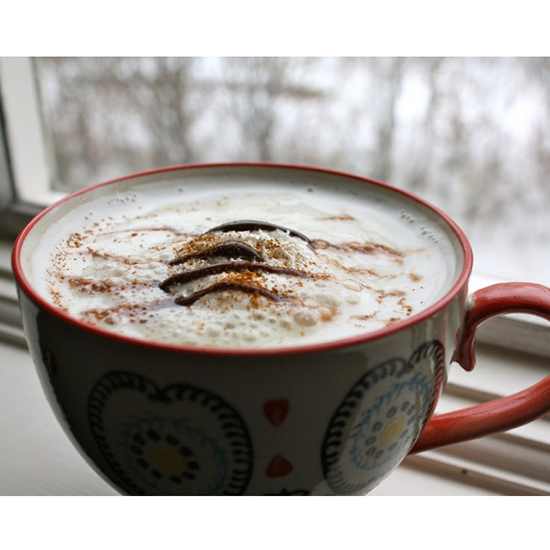 Whip this up for a Sunday morning brunch-in-bed or to satisfy your hot chocolate craving after a cold day in the snow. Get the recipe. 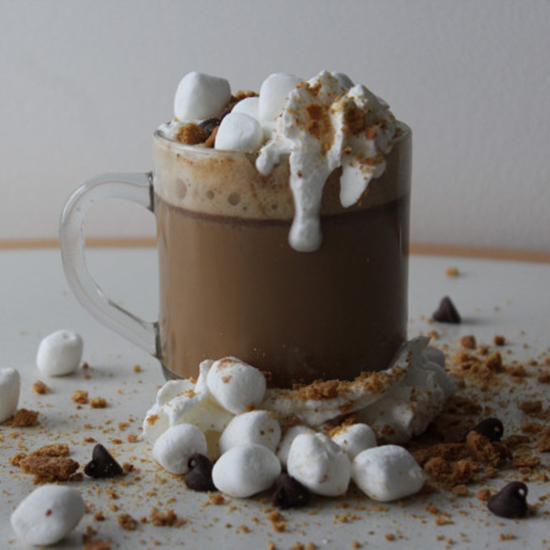 For all 14 hot chocolate recipes, visit our friends at Spoon University.